At GRACESHIP, we focus on the wants and desires of professional women. Since the holiday season is right around the corner, we made your shopping season easy with our top 10 gifts for the career-driven woman in your life. This laptop, voted best for the business professional, is a must-have for every working woman. With the retina display and an extremely fast processor, the MacBook allows every woman to accomplish her daily tasks in a quick and easy manner. Every professional business woman needs a blazer or two, but not another black blazer. The traditional black is great for any professional look but every girl needs a pop of color or design in her wardrobe. The holidays are a great time to give the gift of color, such as a cobalt blue blazer from Target. Even a nice plaid blazer is a sure way for a working woman to show off her sophisticated and unique style. It is vital to keep yourself organized while at work. 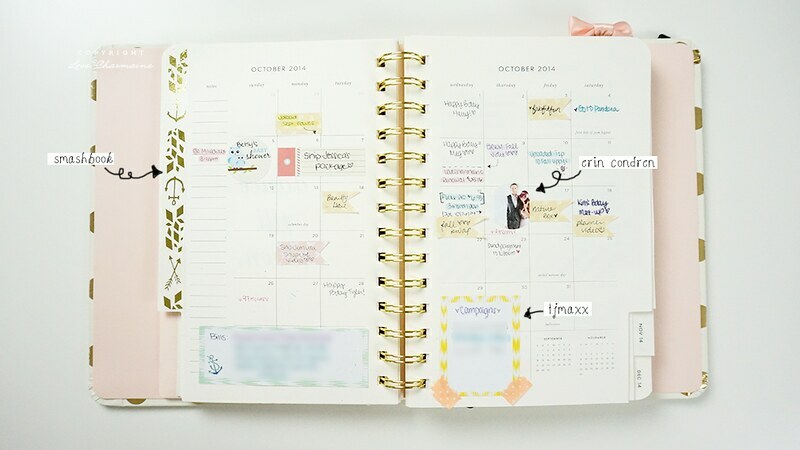 Many times, it feels like there are 100 things that need to be done and every working woman needs a planner to help her stay organized and accomplish these tasks. Whether it is Kate Spade, Lilly Pulitzer, or a even a plain black and white planner, every business woman needs something that fits her personality. A planner is sure to be a great stocking stuffer! Every career working woman needs a stylish and functional work tote to take with her from a meeting to lunch and everywhere in between, and we have you covered there! There is a perfect GRACESHIP bag waiting for the professional woman in your life! The New York bag is great for the sophisticated and stylish woman that needs a bag to carry her from work to dinner. The Hong Kong is a beautiful and fully functional bag for the traveling go-getter who can take on the day with all of her necessities in one bag. The London bag is for the feminine yet chic business woman, and if she is a little daring, the black London would be a perfect Christmas gift for the working woman in your life. It’s the tablet that can actually replace your laptop. The surface can do almost anything imaginable. It is perfect for the woman who goes from meeting to meeting and doesn’t want the burden of carrying a laptop all day. With its PixelSense touch screen display, Windows 10 pro, and the Surface Pen, it is surely to benefit every professional woman that uses it. The necessity for every traveling business woman, a travel pillow can make a 9 hour flight feel much more comfortable. Get her one that reflects her personality, like her favorite color. She will greatly appreciate a travel pillow on those long flights! Our favorite! Whether it is the single cup Keurig or the Keurig K500, her favorite coffee will get her through the day and those long nights at work. With hundreds of flavor options, she can try something new every day or stick to her favorite. The choices are endless! Flats are perfect for the days in which you don’t want to wear heels. Every working woman can comfortably wear them on business trips, to meetings, and even to lunch and dinner. They will even fit in your GRACESHIP bag. Whether it is Tory Burch or another brand that she adores, she will love her new, comfortable, and stylish flats. For the genuine and dedicated professional woman, a year’s subscription to Forbes will help her to stay on top of all of the business and market news going on around the world today. Give her the gift she needs but doesn’t want to buy herself. What more could a business woman ask for? Give her something that she can use to organize the abundance of pens and hundreds of post-it notes that she has laying on her desk. She can store folders, calculators, and even a cell phone charger in many desk organizers. They come in numerous shapes and sizes so you can easily find one that fits the needs of the working woman in your life. There are so many wonderful Christmas gift ideas for professional women. Hopefully, you now have some great ideas of what you can surprise your mom, sister, daughter, wife, or even friend with as a Christmas gift. Enjoy the holiday season and Happy Shopping!